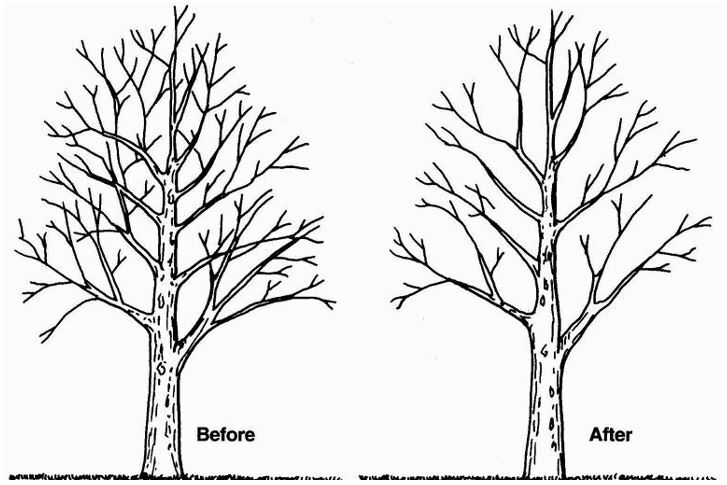 Crown thinning is defined as the removal of a proportion of the small secondary live branch growth from throughout a tree crown to produce an even density of foliage around a well spaced and balanced branch structure. Crown thinning does not usually include the removal of inner branches from the central area of the crown with the majority of pruning wounds concentrated in the outer quarter of the tree crown. 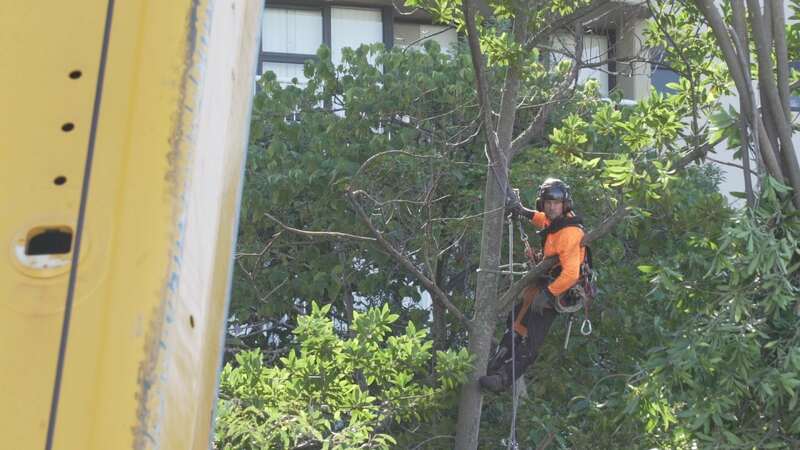 This type of pruning and form of tree maintenance should generally be confined to broadleaf species and should include the removal of crossing, weak, duplicated, dead and damaged branches. 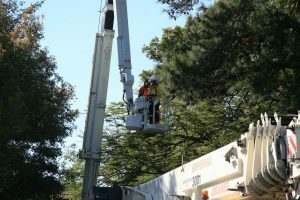 All too often this pruning is poorly done, without due consideration to a range of factors that have severe implications in relation to future tree management requirements. 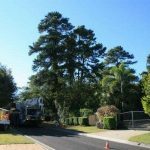 When executed well, crown thinning can allow more light penetration through a tree’s crown, creating dappled shade as opposed to a dense blanket of shade which may benefit under-story plantings or areas of formal lawn. 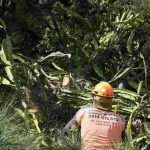 Careful consideration and professional advice in relation to this pruning is strongly recommended as crown thinning can stimulate many tree species into producing epicormic shoots, and a dense crown will frequently form again. 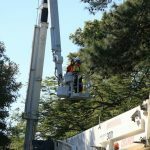 When executed poorly aesthetic values of trees may be significantly reduced, tree owners are often forced into repetitive cycles of costly maintenance, and there may be significantly increased risks associated with the remaining tree crowns potential to fail. 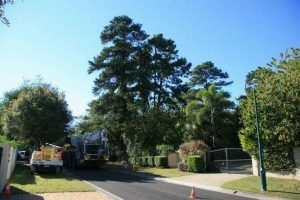 Brisbane Tree Experts can discuss the possible applications of this type of pruning to your individual tree species during a detailed appraisal and management proposal.